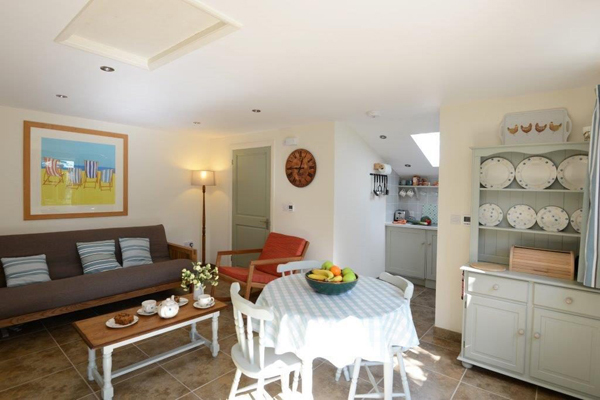 Boundary Stables self catering holiday cottages are situated in Happisburgh on the beautiful and tranquil North Norfolk coast. 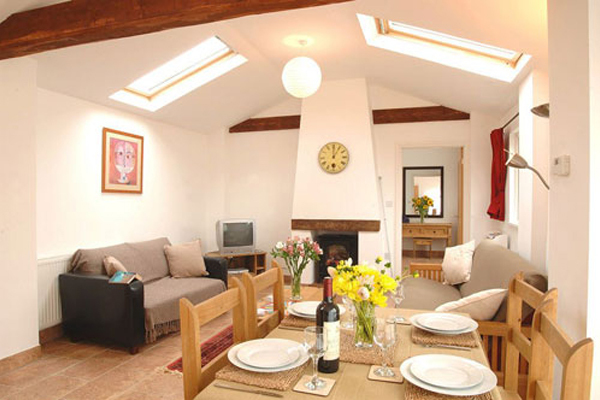 We have 3 holiday cottages. Each one, sumptuously furnished to the highest standard. We can accommodate from 1 to 14 people at a time. We are pet friendly. Bring your dog or dogs with you and enjoy the many scenic walks of North Norfolk. We are pet friendly. Bring your dog or dogs with you and enjoy the many scenic walks of North Norfolk. With enclosed courtyards, your dog can enjoy the holiday as much as you do! 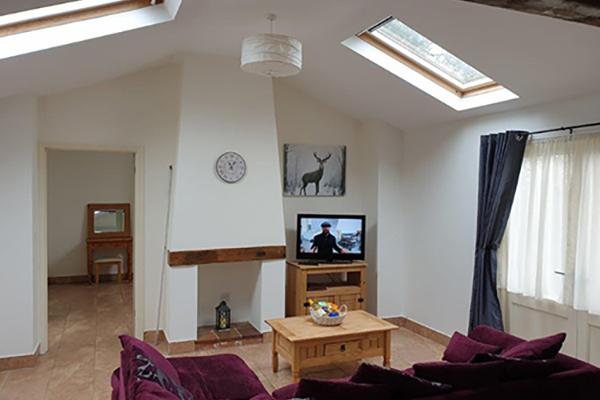 With level access between a spacious carpark and enclosed courtyards, our five self-catering cottages pose no access difficulties to guests with mobility problems. Ramps at the door sills enable wheelchair users to move in and out of the properties with ease, and door handles and gate latches are all positioned for convenience. The Boundary Stables parking area provides ample space for guest parking. However, we like to ensure that those with mobility difficulties are well looked after, and so we have reserved an area of the car park for disabled parking. Once inside your cottage, you will find that the rooms are furnished with your comfort and convenience in mind, but, should you experience any problems, we will be happy to help, if we can. One of the facilities Boundary Stables has to offer is a state-of-the-art sauna – a warm, quiet space where you can relax after a day of sightseeing and walking. With a wide doorway and a ramp at the door sill, this luxurious sauna, with adjoining WC, is easily accessed. Heat controls are within reach for guests who use wheelchairs, and strategically positioned grab rails are in place for your safety and comfort. Boundary Stables is located in the heart of the Norfolk countryside, and we are therefore blessed with Nature’s untidiness! Our dedicated gardener, however, works hard to maintain the beautiful grounds, keeping all areas safe and comfortable for our guests. Fallen leaves are swept up, rambling weeds are kept under control, and the paddock is mown.